"Drake magazine, you numba ten!" Oh, right. It was actually Tom Bie who invented The Drake while he was sending out letter bombs from a small, remote cabin somewhere in the wilds of Montana. er,something like that. But we did invent The Drake's message board, sorta. The truth is that the tenth anniversary issue of The Drake is out now. Be sure to check out the Jessica Alba centerfold, woot woot! 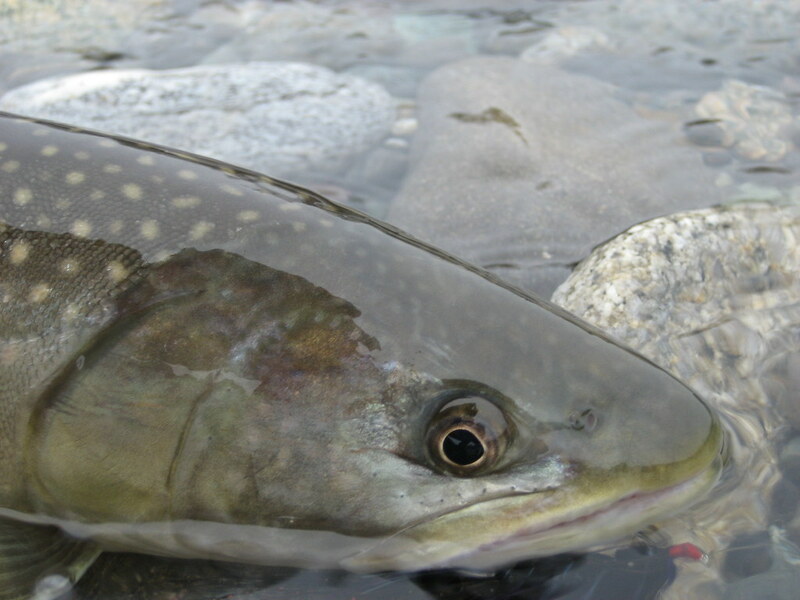 Sauk River: two bull trout, zero steelhead. 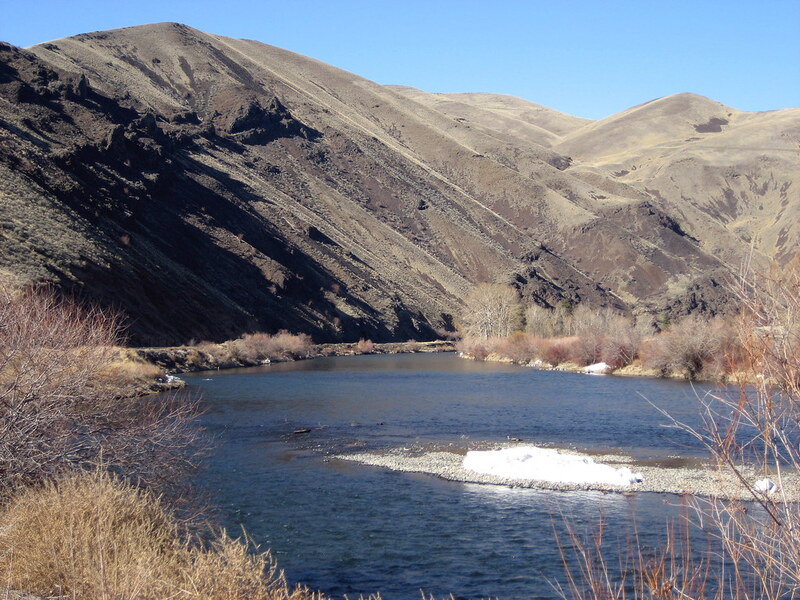 Yakima River: Three li'l pigs, all 'bows, each of 'em on a stimmy. Ho-hum, Yakima River Saturday, March 8.